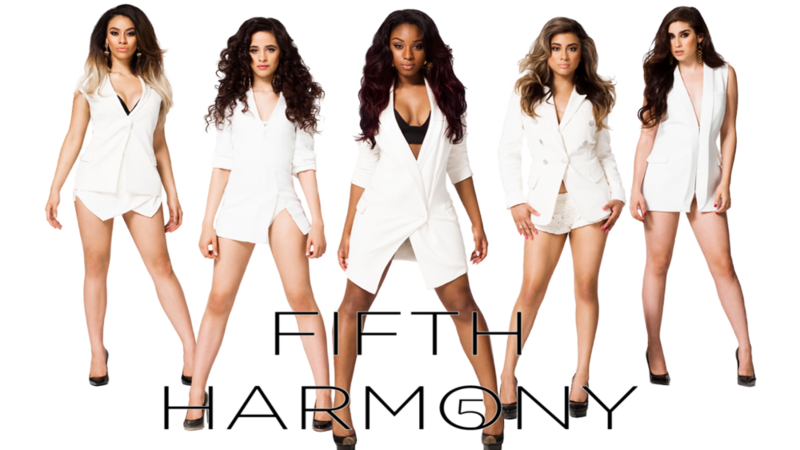 Fifth Harmony is an American girl group formed on the second season of The X Factor. 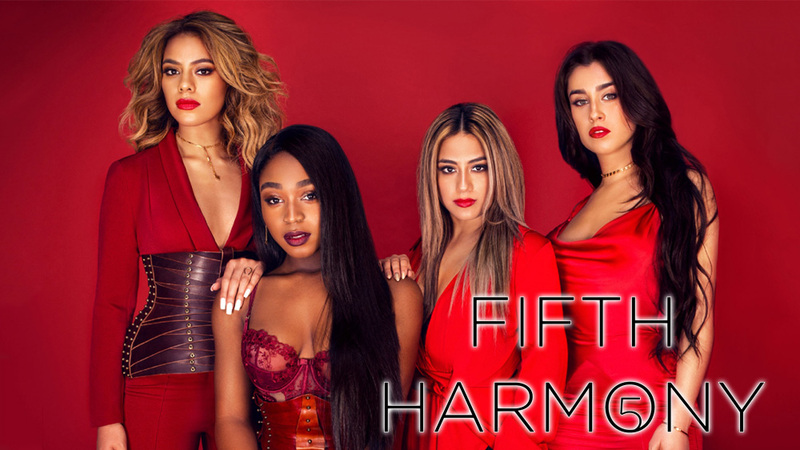 The group consists of members Ally Brooke Hernandez, Normani Hamilton, Dinah Jane Hansen, Camila Cabello, and Lauren Jauregui. 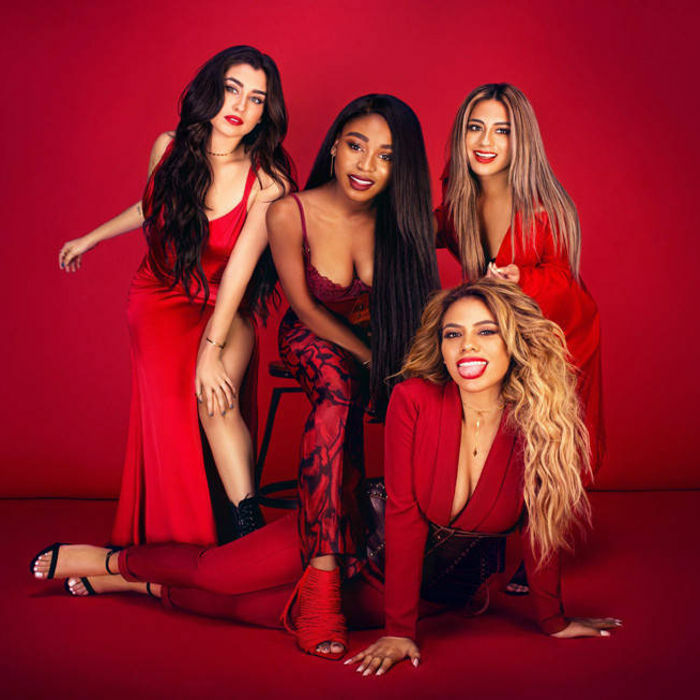 They signed a joint deal with Syco Music, owned by Simon Cowell, and Epic Records, L.A. Reid's record label, after finishing in third place behind Tate Stevens and Carly Rose Sonenclar on the show.